BIRMINGHAM, Ala. – Senior Lexi Jacobus was named the Southeastern Conference’s Co-Field Athlete of the Week following the Arkansas Invitational this past weekend. 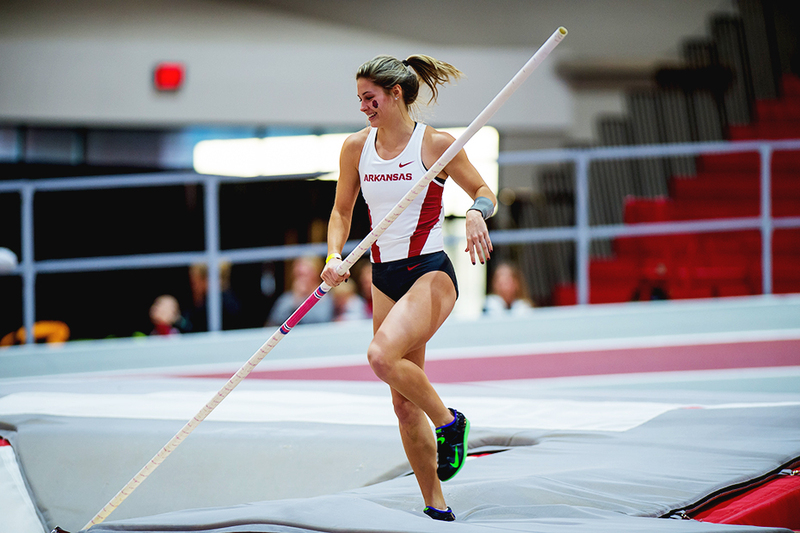 Arkansas’ Lexi Jacobus finished her season-opening meet with an NCAA-leading mark of 4.49m/14-8.75 in the pole vault at the Razorbacks home meet at Randal Tyson Indoor. Her clearance not only leads the NCAA, but is No. 4 in the world this season. 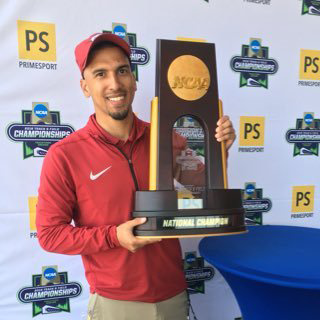 Jacobus and a select group of Razorback vaulters will head west to take part in the USATF Pole Vault Summit in Reno, Nev. Jan. 18-19.